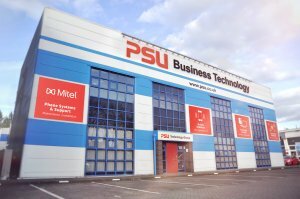 We are business technology specialists with over 30 years’ experience in the industry. From our HQ in Cheltenham, we offer solutions across IT managed services, connectivity, telephone systems, unified communications and mobiles. Our range of specialist IT services covers everything from security patching, server maintenance and cloud storage, to managing your entire IT operation. This is underpinned by connectivity, whether for internet access or connecting different parts of organisations. We can design and supply business grade connectivity solutions including broadband, ethernet and private networking, tailored to give you the best speed, reliability and value to suit your business. 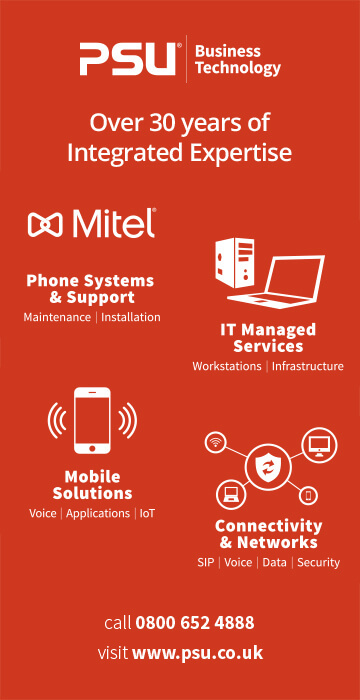 As a Mitel Silver Partner, we specialise in Mitel phone system support and maintenance, whether for a single office or multiple locations. We also offer a wide range of telecoms services including phone lines, calls and SIP trunking. Our mobile expertise has built on this, and we can provide handsets and SIMs with bespoke voice and data solutions to suit your business requirements, with all billing and support handled in-house. We’re also supporting moves into IoT with the right packages and applications. Originally formed in a Gloucester workshop before our expansion and relocation to Cheltenham, we are proud of our local Gloucestershire roots. We are particularly proud to support Gloucester Rugby as their Official Communications Partner.